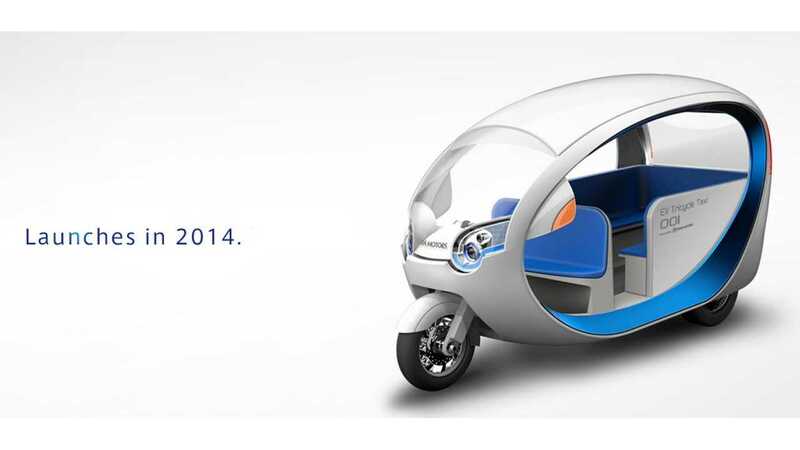 As in, one million EVs are targeted to be on the roads of the Philippines by 2020. The goal may seem unexpectedly high, but one must remember that in the Philippines, any battery powered type of transport is considered an EV. For example, trikes, bikes and scooters will, without a doubt, make up the vast majority of that 1 million EV target. 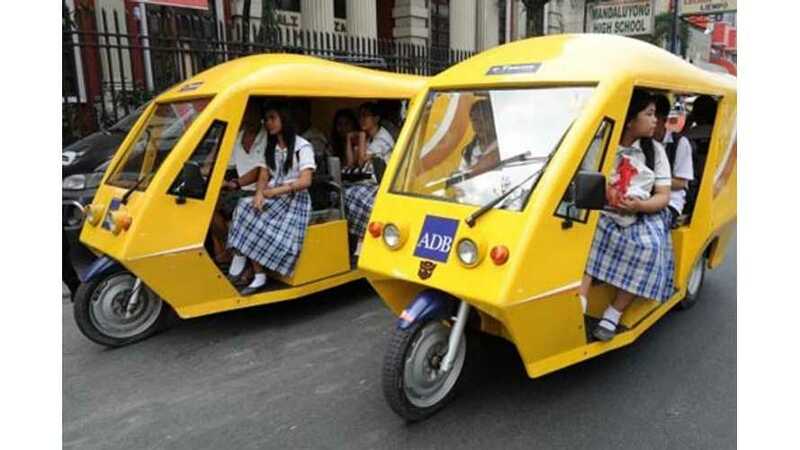 "The Asian Development Bank (ADB) and the Department of Energy (DOE) are about to finalize a project to replace 200,000 conventional tricycles with electric versions. The 5-year project will see to it that 100,000 electric tricycles or e-trikes will be used all over the country by the end of 2017." "The Philippines is at the center right now. We can be the hub for electric vehicle production in the region." "It's not impossible because this includes two-wheelers like electric bikes, electric motorcycles, 3-wheelers like electric tricycles, and the e-jeepneys." Regardless of the form, 1 million EVs is still a worthy target. Does it really matter if they're trikes or bikes?